If you are looking for a place for real people who are trying to learn and grow in understanding of a perfect God, you've come to the right place! 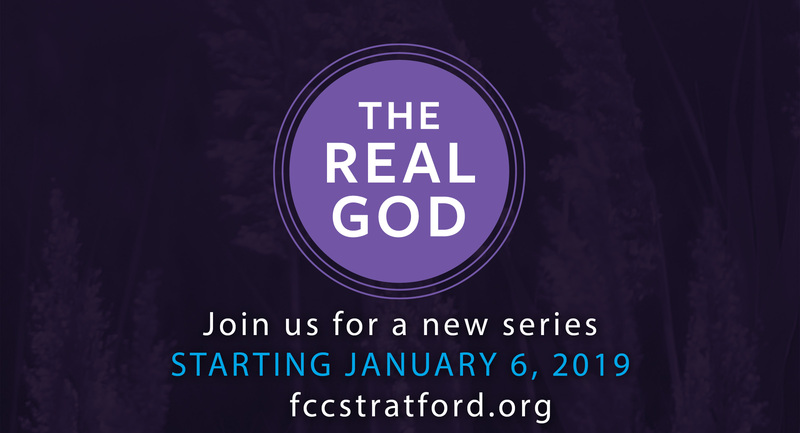 During this 8-week series we will explore the attributes of God so that we can see who He truly is. This will re-focus our faith on the one we ought to be serving, loving and striving toward. As we begin the New Year, let us be reminded of what is truly important in life. These lessons will be taught in both the traditional morning service and the contemporary evening service. We pray you will consider joining us as we explore who God is. 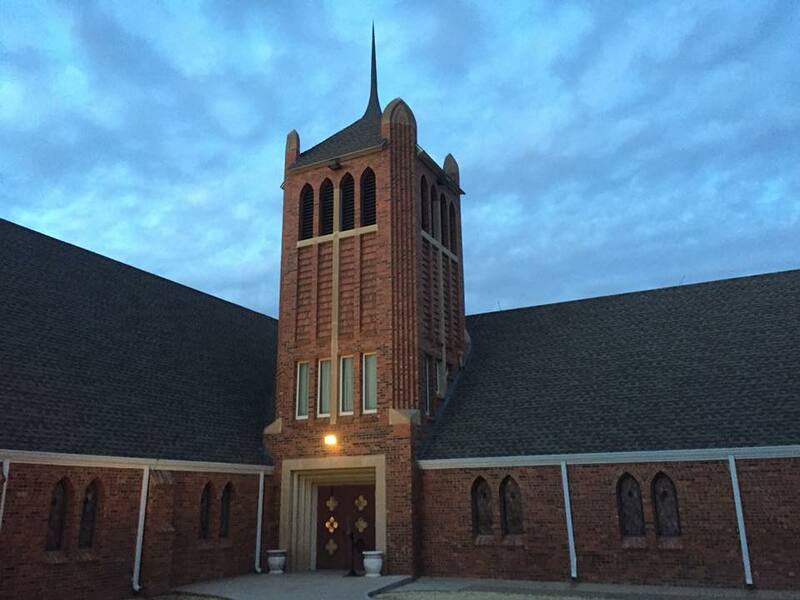 We are an independent Christian church in a small farming and ranching community in the Texas panhandle. We hold the truth of the Bible in the highest regard. We are a "come as you are" church. You will see anything from jeans and t-shirts to suits, and all are welcome. 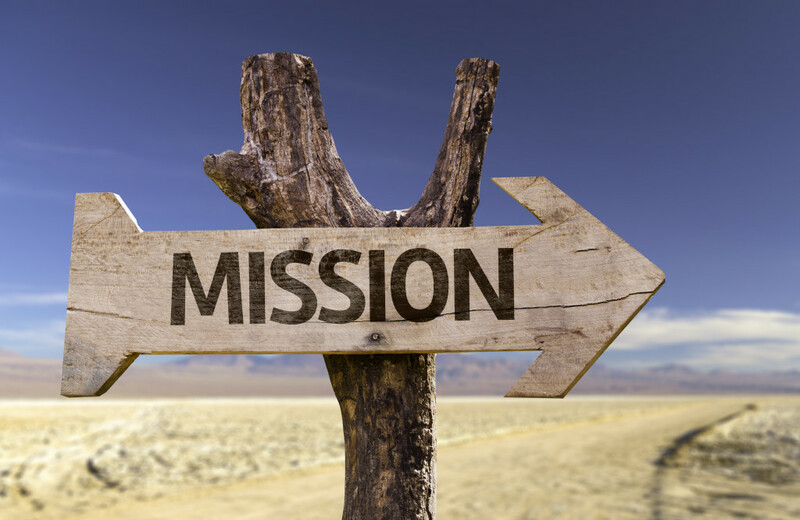 While we want to welcome you as you are, we hope that you will leave with a change in your heart because of the love of Christ and the work of the Holy Spirit in our church. Our new Contemporary Service is on Sundays at 6pm. If you desire a more traditional experience, that service is at 10:45am. We'd love to see you at either one to praise God with us!